Gillen Scented Message Candle Jar. Great range of standard messages for you to send to that someone special. Gift Packaging Available as extra to send direct packaged. Click more Images for designs , select message from drop down box. 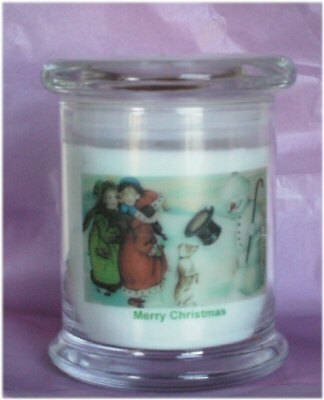 Hand made scented jar candle made using high quality soya wax and scents from Gillen Candles. 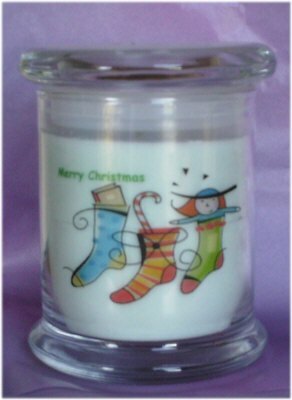 The jar has a thick heavy base which means unlike a lot of jar candles can be burned in its jar on most surfaces without damage. 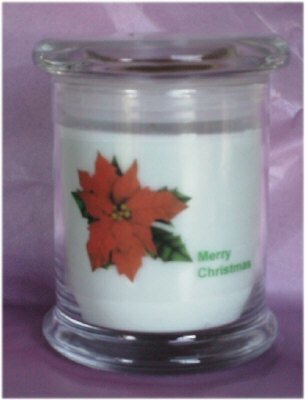 Jar includes tight fitting glass lid for when candle is not in use. Our special scents are unique blends exclusive to Northern Lights. Each jar size 100 mm high without lid, 116 mm high including lid, 89 mm diameter at base, 78 mm internal diameter. Don't forget you can also choose a message and scent of your choice from our customized range of this product (code 2023). 50+ hour burn time. Jar is re-use able.